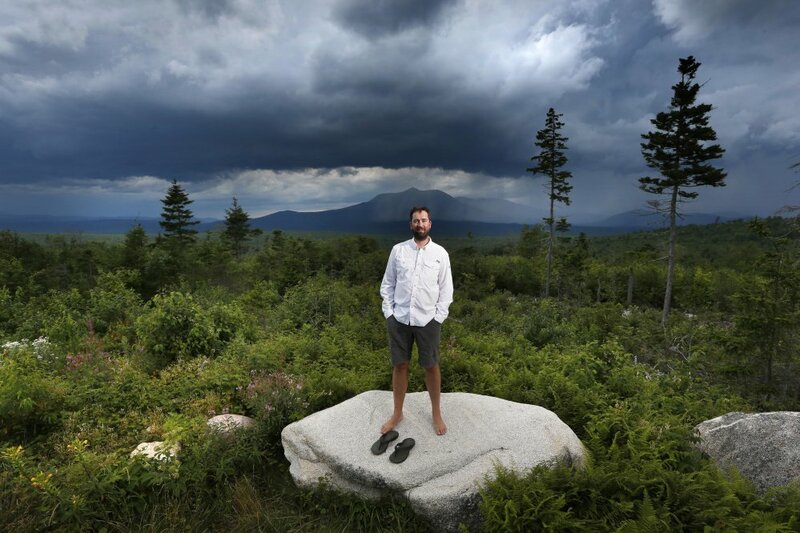 Storm clouds build as Lucas St. Clair visits national monument land in northern Maine. He's not worried about speculation that as president, Donald Trump may dismantle some Obama-designated monuments. Storm clouds build as Lucas St. Clair visits national monument land in northern Maine. He’s not worried about speculation that as president, Donald Trump may dismantle some Obama-designated monuments.